Turkey season has ended, but now many of us are thinking about how to spend our time this summer. Varmint plinking is more about shooting than hunting. There are two different but basic tactics on how to hunt them: long range or up close. For a lot of varmint hunters, a 200+ yard shot is not uncommon and they like the challenge of making an accurate long distance shot. At such great distances you will want to have a high magnification scope as the objective is to be precise at long distances. All of this shooting will help you develop better marksmanship and the glassing from such great lengths will help you to become better at spotting game from afar, thus adding to your abilities as a hunter. Practicing at these distances could be the difference between a miss or a kill when that big buck steps out across the open field this fall. During other game seasons, it is not uncommon for hunters to drive over an hour to get to a property they can hunt. Luckily for varmint hunters there are plenty of opportunities to hunt locally if you are willing to put in the legwork. If you know where to look you can find many different public land opportunities in your area that offer off-season shooting. 3.) Help Farmers Help You! As we all know, varmints can be a nuisance to farmers and private land owners in several ways. For example, in my area we run into issues with squirrels and chipmunks chewing through and destroying maple sap lines. 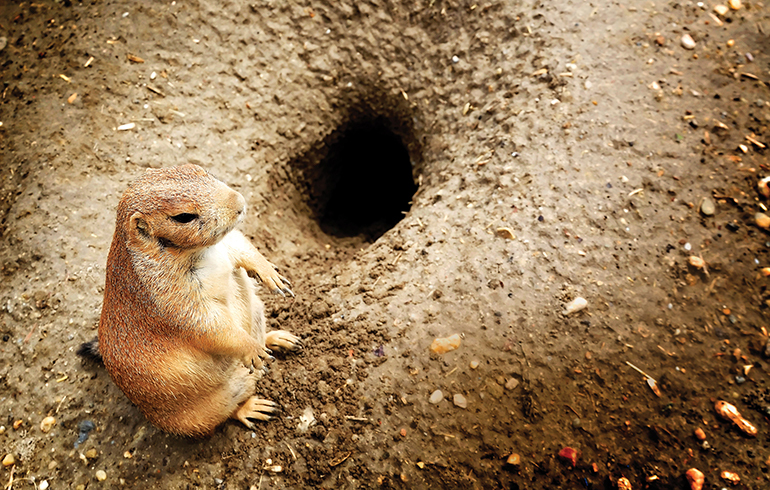 Further west, prairie dogs create issues with their burrows in livestock and horse pastures which can cause leg injuries to farmer’s animals. In addition to helping the farmers and land owners out, this can also help build rapport between you the hunter and an owner of property you may not yet have permission to hunt big game on! 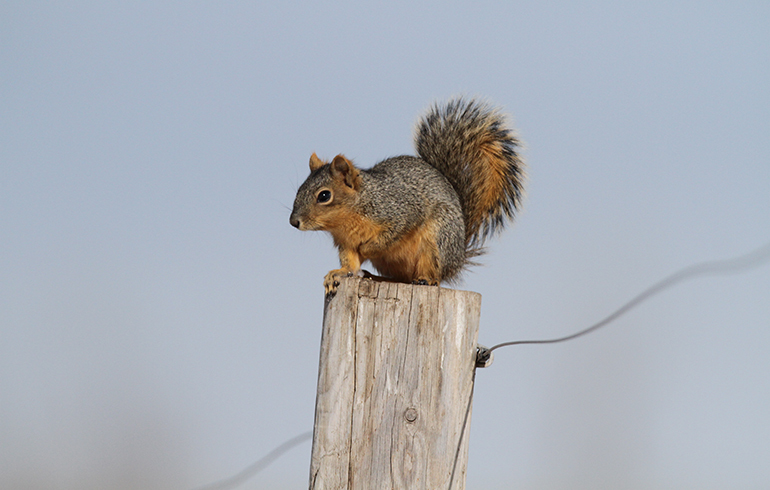 So if you are looking for a place to hunt varmint this summer, head on over to the closest farm and see if they need some help to keep the varmint population under control. 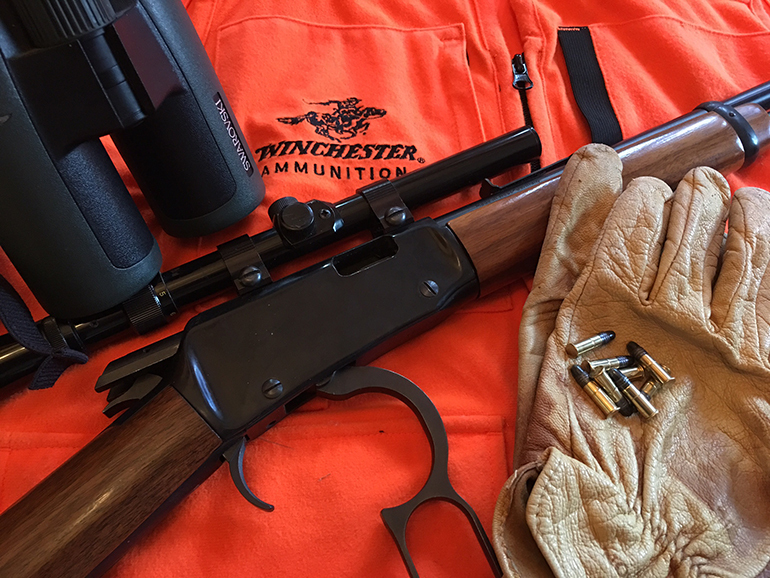 Lastly and most importantly, varmint plinking is fun and a great opportunity for you to take along your children, family or friends and gradually introduce them to a fun and interactive form of hunting. So, if you are looking for something fun this summer be sure to head outside and get your summertime varmint plinking on! Before you go, make sure to check state game regulations for season dates and species opportunities.